We’ve all been there. Even with all the hype and build up to the holiday, somehow, your costume hunt took a backseat. Or else everything in the costume store in over €30 and you’ll be damned if you’ll spend that much on some outfit that you’ll only wear once. Either way, here are some quick, simple and cheap alternatives to the store bought Halloween costumes for the creative and…not so creative, last minute partiers. A cartoon classic that everyone will remember from childhood, this is a super easy costume to throw together at the last minute. Green trousers, a black shirt and a pair of boots and you’re good to go! Bonus points if you can get an early 2000s mobile phone or a naked mole rat. 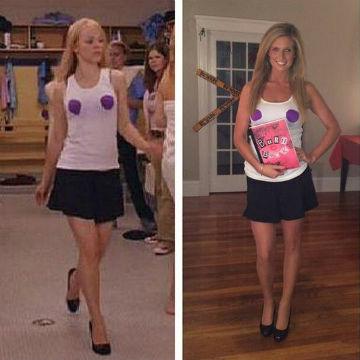 Queen of the Plastics, you’ll look so ‘Fetch’ in this easy, crafty costume. A black skirt, a colourful bra, a pair of scissors and a white shirt you’re willing to sacrifice is all you need. If you really want to commit, cut letters out of a magazine and stick them to your notebook to make a Burn Book. Topical, modern and hilarious, going as this meme gives you a chance to be witty and innovative with your tagline. 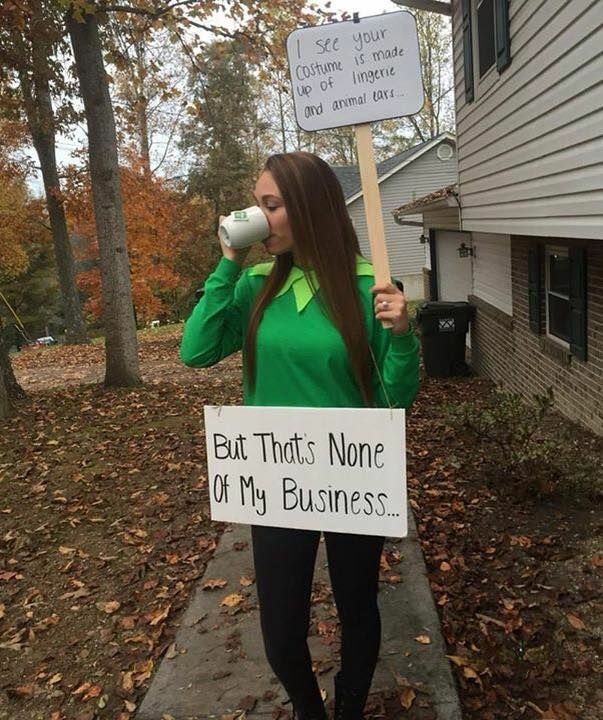 A green jumper, a cup and a couple of sheets of paper and you’ll see it’s actually pretty easy, being green! So no one told you Halloween was gonna go this way? 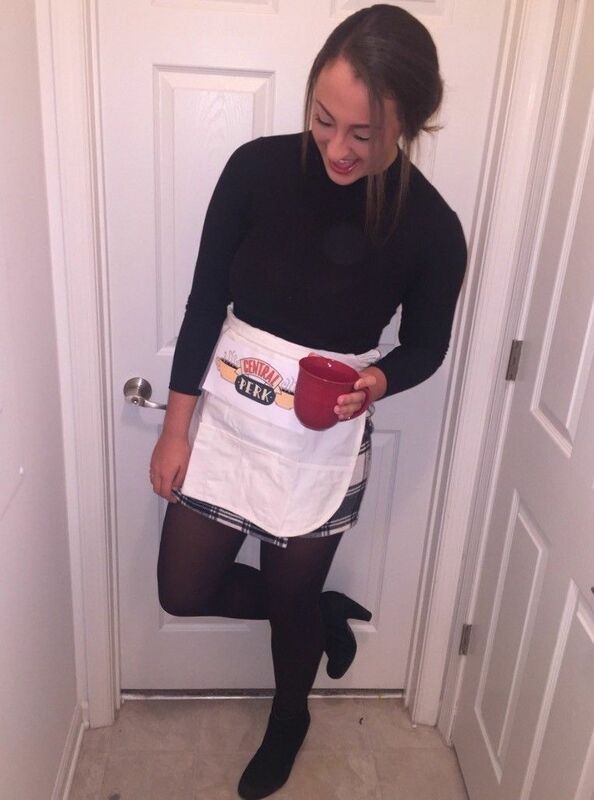 That’s okay, because this Rachel Green costume is both cute and is definitely in your wardrobe right now. The nineties are back, so any form of checked skirt and black top or tshirt combo will work. A folded white pillowcase or tea towel as your apron with the Central Perk logo stapled on completes the outfit and you can go out in style…you may even find your lobster! The ultimate ‘Good Girl Gone Bad’ story, Sandy is an outfit we all have in our closet. Black trousers, a cropped black top and a curling tongs and you’ll turn heads with your transformation. Tell me about it, Stud!